context of modern sport on an international level. As the sport industry continues its global expansion, this textbook serves as an invaluable guide for readers as they build careers that require an international understanding of the relationships, influences, and responsibilities in sport management. 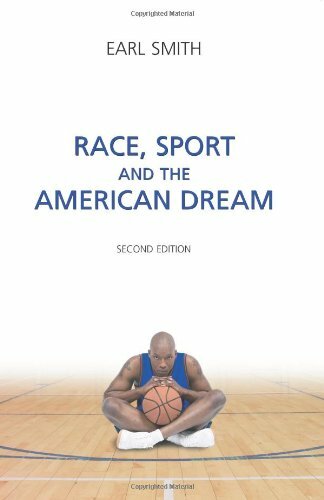 Through a systematic presentation of topics and issues in international sport, this textbook offers a long-overdue guide for students in this burgeoning subfield in sport management. Editors Li, MacIntosh, and Bravo have assembled contributors from all corners of the globe to present a truly international perspective on the topic. With attention to diversity and multiple viewpoints, each chapter is authored by distinguished academics and practitioners in the field. A foreword by esteemed sport management scholar Dr. Earle Zeigler emphasizes the importance of a dedicated study of the issues in international sport management. All chapters in the text use a global perspective to better showcase how international sport operates in various geopolitical environments and cultures. 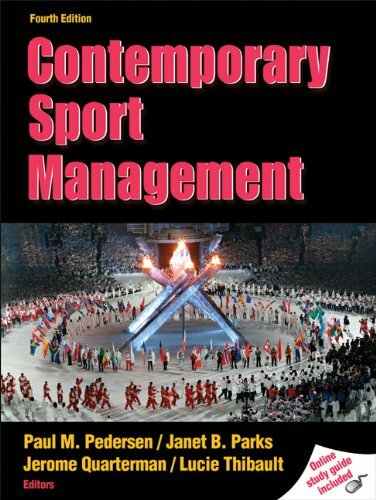 The text is arranged in five parts, each serving a unique purpose: •To outline the issues associated with international sport management •To examine sport using a unique perspective that emphasizes its status as a global industry •To introduce the structure of governance in international sport •To examine the management essentials in international sport •To apply these strategies in the business segments of sport marketing, sport media and information technology, sport facilities and design, sport event management, and sport tourism Written to engage students, International Sport Management contains an array of learning aids to assist with comprehension of the material. 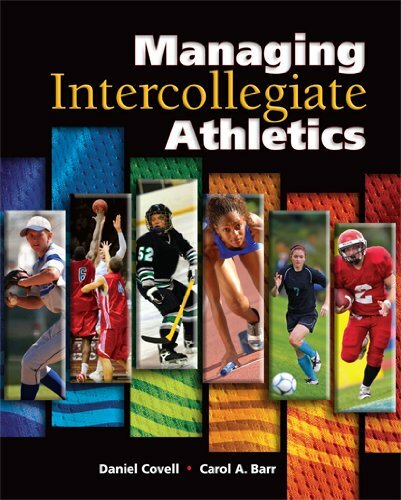 It includes case studies and sidebars that apply the concepts to real-world situations and demonstrate the varied issues, challenges, and opportunities affecting sport management worldwide. Chapter objectives, key terms, learning activities, summaries, and discussion questions guide learning in this wide-ranging subject area. 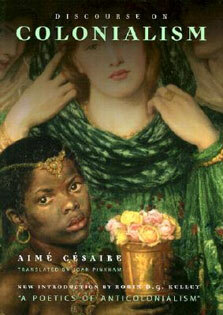 In addition, extensive reference sections support the work of practitioners in the field. With International Sport Management, both practicing and future sport managers can develop an increased understanding of the range of intercultural competencies necessary for success in the field. Using a framework of strategic and total-quality management, the text allows readers to examine global issues from an ethical perspective and uncover solutions to complex challenges that sport managers face. With this approach, readers will learn how to combine business practices with knowledge in international sport to lead their current and future careers. 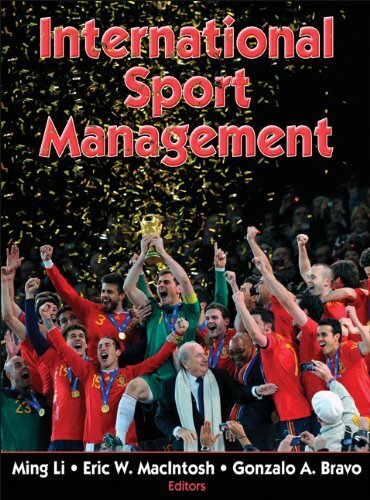 International Sport Management offers readers a multifaceted view of the issues, challenges, and opportunities in international sport management as well as the major functional areas that govern international sport. The text provides students, academics, and practitioners with critical insights into the practice of business as it applies to international sport.